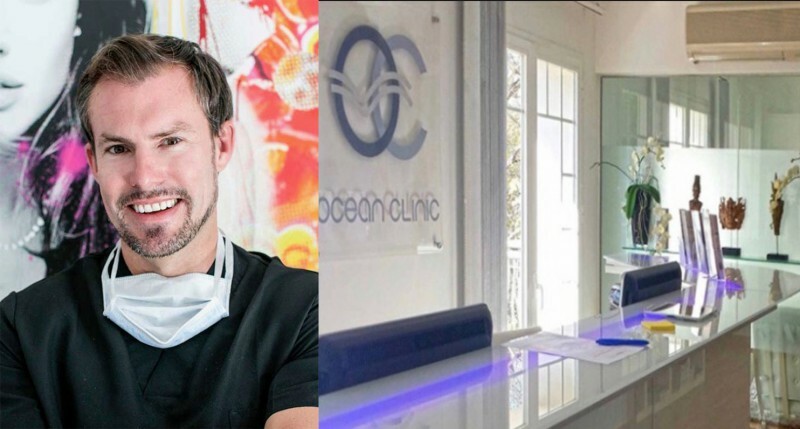 It's Ocean Clinic Marbella birthday! Ocean Clinic has had an incredible decade thanks to all their wonderful colleagues, friends, and patients for making it possible. For this special celebration, we are sharing a blog post with top highlights of the last 10 years!. The facilities are not the only thing that has expanded - once a solo venture, Ocean Clinic now has 13 employees and five doctors in attendance. 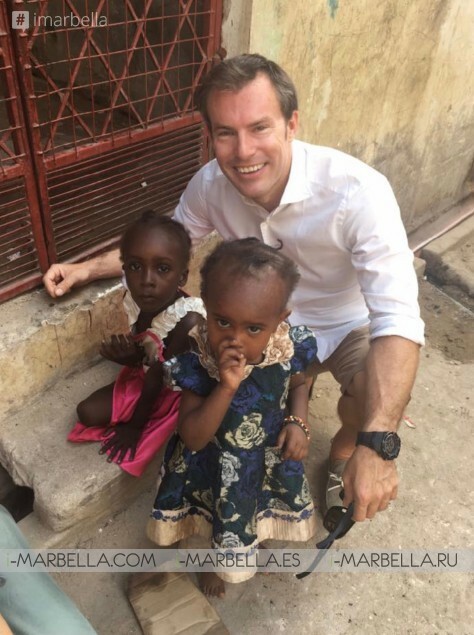 Dr. Kaye has focused on nurturing talent, training three residents in the last five years, including Dr. Felix Paprottka, now a Junior Consultant at Ocean Clinic. First CSR trip is undertaken, to perform life-changing reconstructive surgery on children and adults in Peru. This is followed by missions to Kenya in 2015 and 2016 and recognized with a Medical Charity Award in the 2017 German Medical Awards. Dr. Kaye is elected a member of the prestigious American Society of Plastic Surgeons. Fewer than 20 surgeons in Spain have this honor. 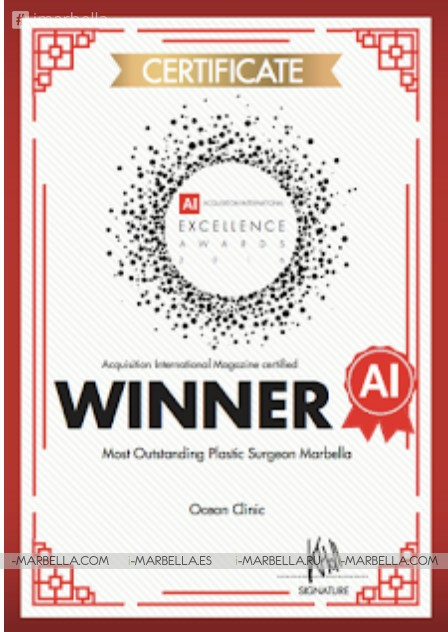 Ocean Clinic Marbella celebrated success at the Healthcare & Pharmaceutical Awards 2016. Dr. Kaye organizes the first international plastic surgery meeting in the south of Spain. The Marbella International Plastic Surgery Summer School (MIPSS) is now in its third year and endorsed by five professional associations.